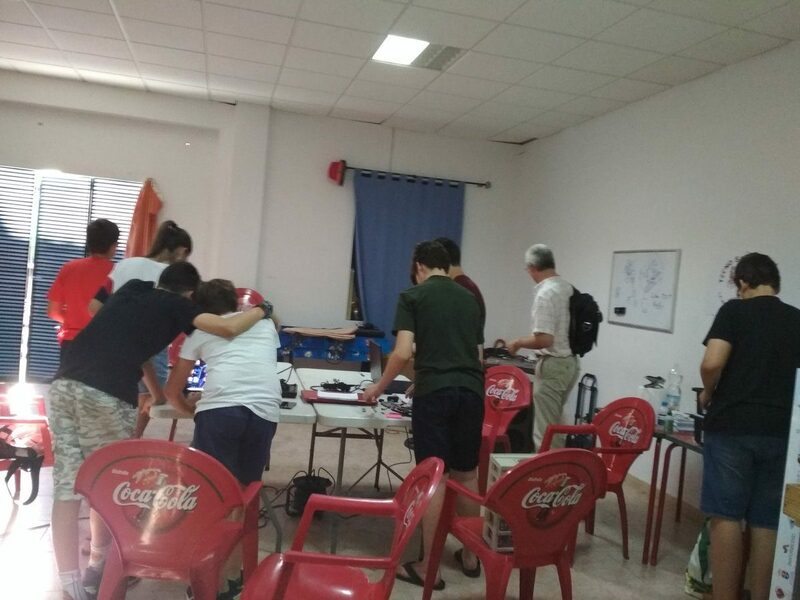 Today July 5, we have met for the second time this summer, we have researched for the project and we have started to plan the robot and design it in Lego Digital Designer. This year Churrito (the robot of the team) will have several changes. Follow us on Twitter as @TecnoSanJose and Instagram as @tecno_san_jose to be aware the activity of the team.